Interviews with authors and librarians, Book reviews and more. who were just starting off with something of their own to say. which did not take me very long to complete. memoir. No wonder my poor mind felt so exhausted much of the time. some literature, I tried to do so as quickly as possible. respect as a local author and have sold more copies of my books at events. set out to do all those years ago. 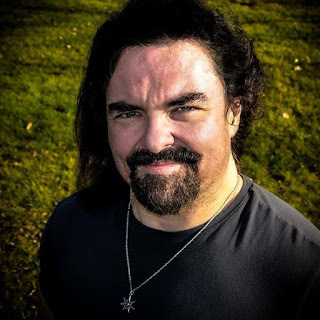 Today I have another book review, this time I am fortunate to be part of a blog tour for Stephen Zimmer who was looking for honest reviews of his newest novel Thunder Horizon: the second novel in the Dark Sun Dawn series. He graciously provided a PDF copy and I agreed to read it free of charge. The series follows the journey of Rayden Valkyrie. Now prior to signing up for this tour I had not read either novel so I decided to review the first novel Heart of a Lion. So without farther delay here it is. 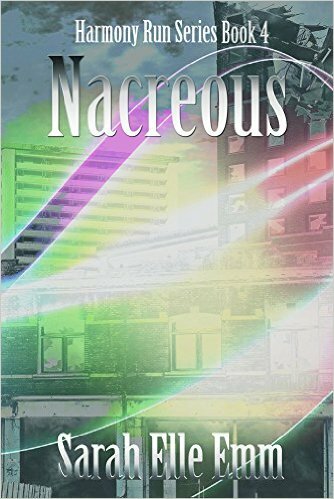 This novel is fast paced and action packed, I personally think this novel is best suited for people aged 18 and up of course that is completly at the readers discreation. 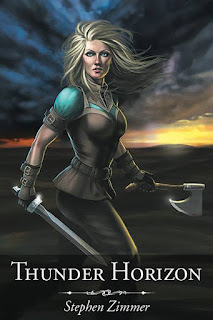 I would describe this series as a cross between Lord of the Rings, Xena and maybe Game of Thrones. The novel as a whole is incredibly well written with impeccable detail that makes you feel as though you are right there with them on the battlefield. I would definitely recommend this novel. 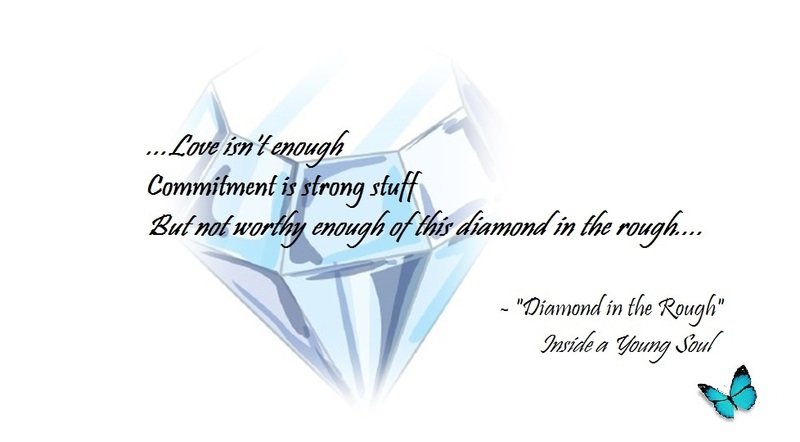 If anyone would like to buy either novel you can easily find them using one of the links below. 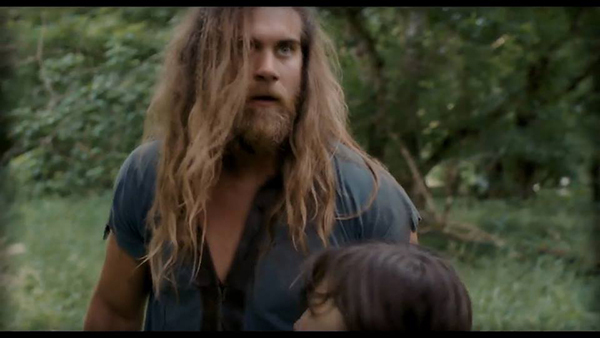 I've even included some still shots from Mr Zimmer's TV Pilot! Harvey and Solomon Tales (Steampunk). 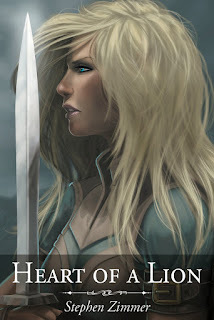 and Swordbearer, and the forthcoming Rayden Valkyrie: Saga of a Lionheart TV Pilot. bourbons, and spending time with family. the march, slavery and subjugation following in their wake. 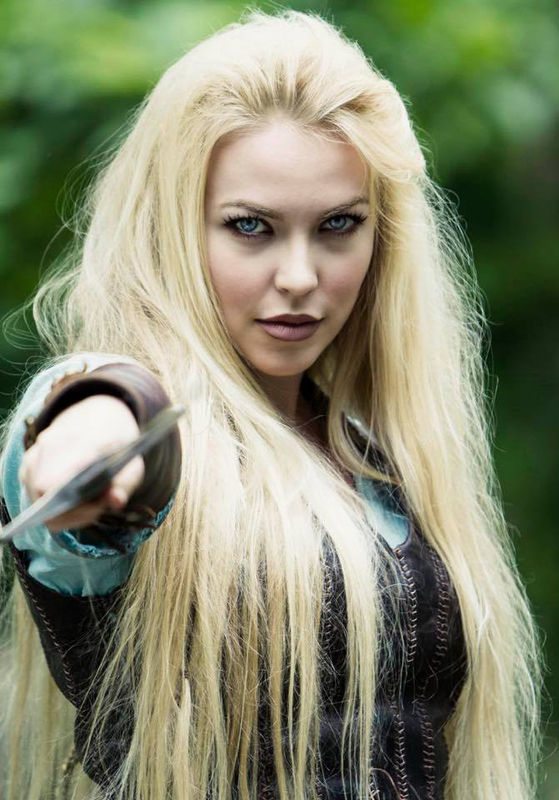 the great power of her adversaries intimidate her. will see Rayden&#39;s survival in the gravest of peril. darker storm booms across the far horizon. or master. Forged in the fires of tragedy, she has no place she truly calls home. The people of the far southern lands she has just aided claim that she has the heart of a lion. beckons, with an ocean lying in between. friends and discoveries amid tremendous peril, Rayden makes her way to the north. will fight, whether she takes up the cause of one individual or an entire people. truly. Rayden Valkyrie has the heart of a lion. 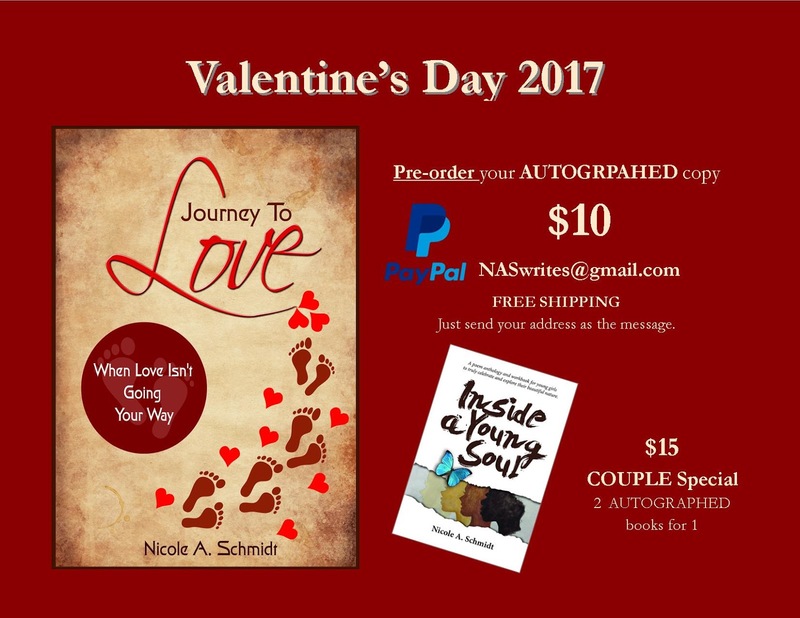 I was recently given the honor of reviewing Nicole A. Schmidts new poem collection "Journey To Love" which will be available on Valintines day 2017! 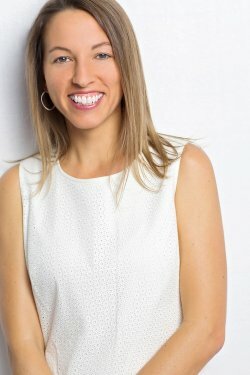 This book is quite different from her previous collection of poems, as you probably guessed this collection is about love and the journey you have to take in order to find it, This collection is geared towards a more mature crowd, her poems are formatted so that it feels as though you are having a conversation with her. This collection shows a more realistic side to trying to find love in the modern world. Just as with her first collection it does have a christian undertone but not so heavily that people with other beliefs would feel uncomforable. To me this collection is every relatable and touching, as you read deeper and deeper into the collection you see the personal growth and you feel the powerful emotions as she learns who she is and what she wants. It is truely a powerful and inspirational collection, one I think is well worth a read. Schmidt has a way of touching her readers and making contact with them on a personal level, in a way that I have never seen before. I highly reccomend her collections to anyone new to poetry or that's just wanting something different from the normal arrray of poetry. So check out "Journey to Love" on Amazon when it debuts on Tuesday! 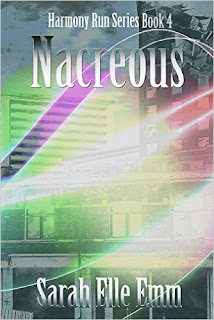 Hey all, I just got done with Nacreous the 4th book in the Harmony run series by Sarah Elle Emm. It is a fasanating read filled with action and it keeps you on the edge of your seat. Below is a summery from good reads. After two members of The Freedom Front are arrested and interrogated by the UZTA's tyrannical President Nicks, Rain Hawkins and her friends face the alarming reality that their plans to liberate the mixed zones across the United Zones of The Authority might not come to fruition. While the resistance movement is growing outside the walls of the zones, the president's forces are strengthening and putting citizens everywhere in more peril than ever. When Rain receives warnings that her cousin, Calista, has agreed to support plans to kill the mixed zones, and that her life could be on the line at the upcoming pure zone initiation ceremony, she must decide where her loyalties lie and if all of her allies can be trusted. As The Freedom Front use their abilities to unravel the mystery of the ceremony, The Authority captures some of their friends, forcing TFF to either go into hiding, or plan a rescue mission that could jeopardize everything they've been fighting for. It is a very entertaining novel that I highly recommend. Sorry for not blogging more but it's been a busy past few months. 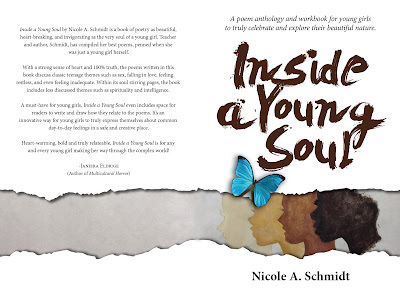 I recently reviewed poetry by Nicole A. Schmidt and was given the enormous honor of interviewing her. Here is the interview I hope you all enjoy. 1.Why did you write "Inside a young soul"? Initially I wrote the poems because I needed to vent. I wasn't a rebellious teen so this was my way of getting it all out. Even then, I knew I wanted to publish it so that others would know they weren't alone. 2.Why did you choose to put a “Notes, Reactions, write-a- like” area after each poem? I wanted my readers to be able react to the text. I wanted them to have the opportunity to get their feelings out too, even their feelings were the opposite of mine. Teenagers are silenced much more than they should be. 3.Do you have a poem that is your favorite or that is the most personal? I can't say I have a favorite, but I can say that I remember the exact instance or person each poem is about. 4.What was the idea behind these poems? It was my way to address my emotions. I couldn't share them with the person they were about so I wrote them down. They had to come out one way or another so that I could move forward. 5.You have spots after some poems for "Artistic representation", what are you hoping that youths will do with this page? Some teens are intimidated by writing, especially poetry. I never intended for them write poetry in the notes section, but I'm sure many will assume so. The artistic representation just provides another avenue for expression. They can draw, paint, collage, whatever their hearts desire. 6.What are you hoping people will take from your poems? I hope that they comfort those who can relate to the disappointments and struggles in the poems. I hope that the joy in some of them make people laugh and smile. I hope that my readers are able to reminisce about their own experiences. I hope that they are encouraged and realize that it if I can get past these things so can they. Finally, I hope that the book itself reminds them that dreams can be realized. In the poem "Excuuoooooze Me" I share my desire to attend Maryland, teach, and publish a book. All three goals gave been accomplished. If I can do it, so can my readers. 7.Why did you choose to write poetry? I'm musically inclined. I sing as well so poetry comes naturally to me. 8.Are you planning to publish more books of poetry in the future? I'm in the process of compiling the next collection entitled, Journey to Love: Vol. 1. It's about knowing that you will get married, but enjoying the journey until you do. This collection is also broken into sections and has reflection pages, but it will also include short essays. 9.Did you have any poets that inspired you to write? My favorite author is J. California Copper, who wrote short stories and novels. I enjoy Maya Angelo, Gwendolyn Brooks, Langston Hughes, etc, but they didn't inspire me. It has always been innate in me, it's in my DNA. Hey all, I have been reading a book by Nicole A. Schmidt. Inside a young soul is a book of poems which she wrote when she was younger. This novel is very heartfelt and is very easy to relate to for a lot of women. 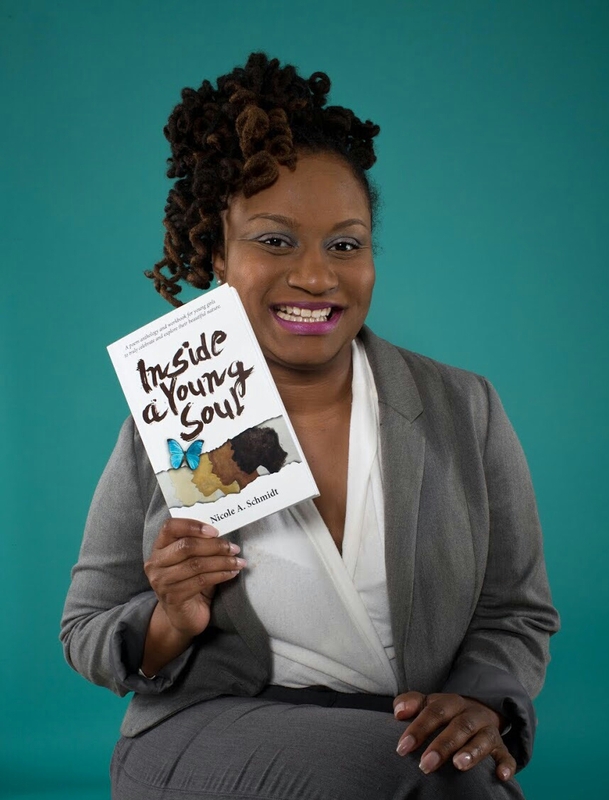 It is targeted towards young teen girls and its poems cover religion, family, and relationships. It is very powerful, and it is hard to believe that she was so young while writing it. In the novel there are spots that are titled: Notes , Reactions, write-a -like" In other chapters there is spots for you to draw. It is very interactive and I highly recommend it to young adults and teens. It perfectly embodies what being a teenage girl feels like it. I've finished Supernova by Braxton A. Cosby. I know I have been posting a lot about his novels but honestly here recently the majority of the books I've read were his. 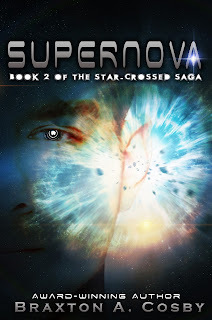 Supernova is the 2nd book in the Protostar series, it takes place right after the first novel and follows William and Sydney while they try to discover more about the Star child existence. During the length of the novel she evolves into the next stage of star child. Supernova. 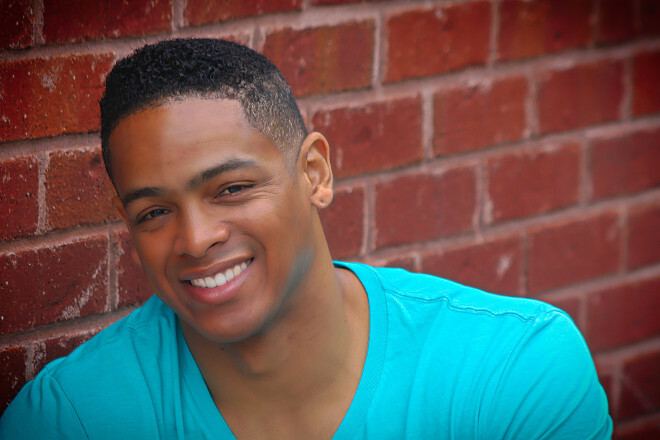 William then does his best to figure out the truth behind what is making Sydney act so odd. This novel is fast paced, it is extremely well written. I was very excited to find that this book is just as good as the first novel. In the past I have read saga's and trilogies just to find that the first book is good but the second book is lacking, I will get into why I'm not a fan of most trilogies and sagas at a later date.Cosby makes a flowing series that leaves the readers craving more. The characters grow over the course of the two novels and there is always something going on. I was very happy with this novel and I highly recommend any of his books. His novels never cease to amaze me, he is an incredible talent and is well worth a look. For now Trisha signing off. Hello, I'm Trisha. I am a reviewer I post as often as I can. I post interviews as well as reviews and pretty much anything book related. Hey all!! Well I am the youngest of three girls and all three of us are avid readers. I was raised by my two parents in a small town where the public library was my favorite place to be. Soon after becoming a volunteer I was asked to get a Netgalley account and soon after got my first interview. My goal is to cater to busy working people and youths with a lot on their plate or just don't know what to read.